High-end zum erschwinglichen Preis. 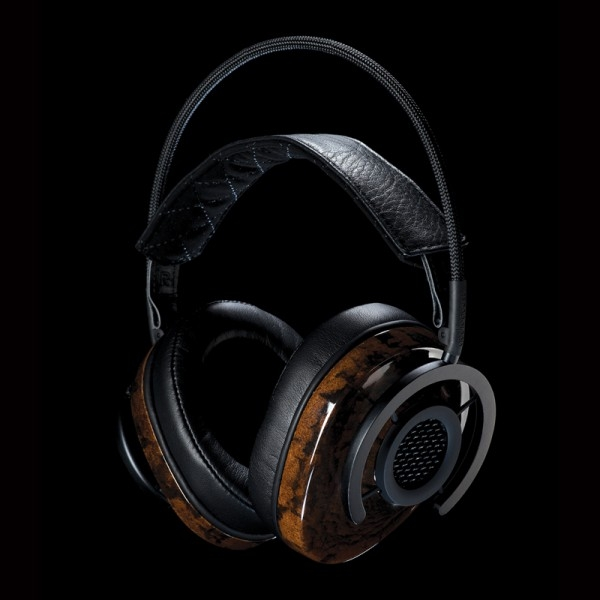 NightHawk is an around-the-ear, semi-open headphone-AudioQuest’s full-bore assault on both the state of the headphone art and on the limits to which quality, innovation, and sustainability can be achieved at an affordable cost. 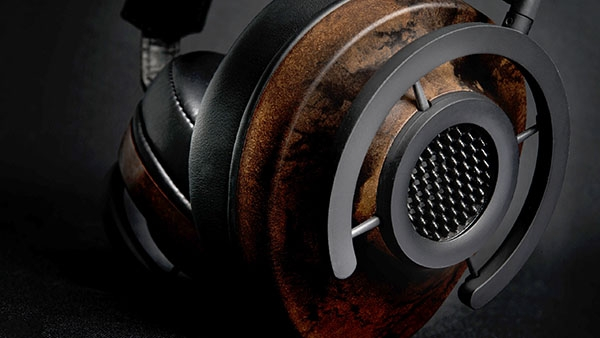 Many of NightHawk's design elements are successfully implemented in today’s most innovative loudspeakers, but have rarely been used in headphones. 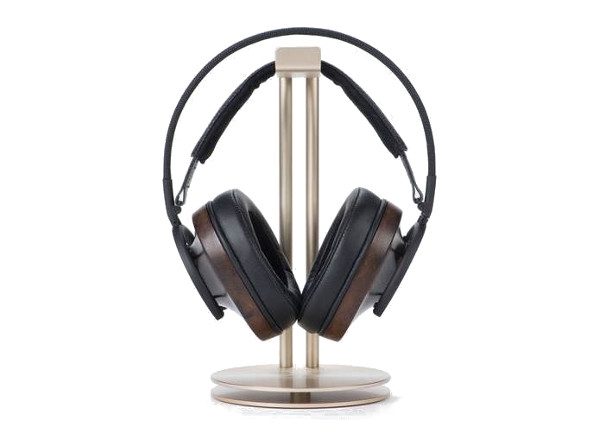 Much like the internal bracing of a beautiful loudspeaker cabinet, NightHawk’s sophisticated earcup enclosure incorporates support beams that enhance structural integrity and minimize unwanted resonances and vibrations. 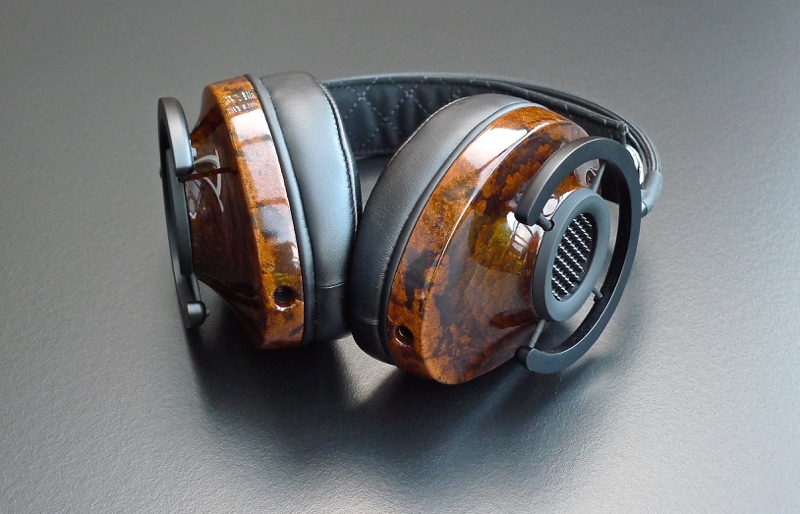 An elastomeric coating is carefully applied to the enclosure’s internal surfaces to further reduce harmful vibrations, while a damping material comprising a purposeful blend of wool and polyester enables an extraordinarily smooth, natural frequency response for a deeply immersive and emotionally compelling listening experience. 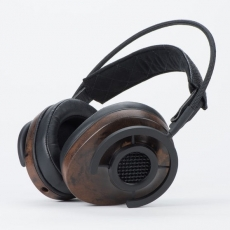 With NightHawk, vibration-induced distortion is intelligently minimized, allowing music to breathe freely.